It took me a bit to decide, but this album is equally as good as the first. Better in some ways. Slicker, more polished, but the downside of that is it definitely sounds more produced. The wild explosive raucousness of their first album was one of my favorite things about it. However, that album didn’t make me cry everytime I played it like this one does. Something about these lyrics – call it emotional manipulation if you want – touches my soul. It’s a beautiful piece of work. Terrific debut album. Considering it came out early in 2012, I’ve listened to this album probably more than any other over this past year. My favorite new worship band. This is another make-me-cry-all-the-time album. Perhaps I’m hitting early menopause…too much crying around here. 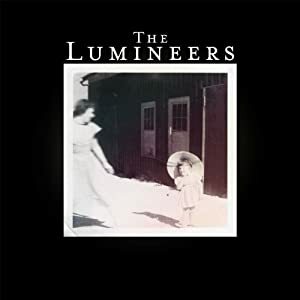 There is not a single song on this album that I don’t enjoy. The last track, Life, is my very favorite. 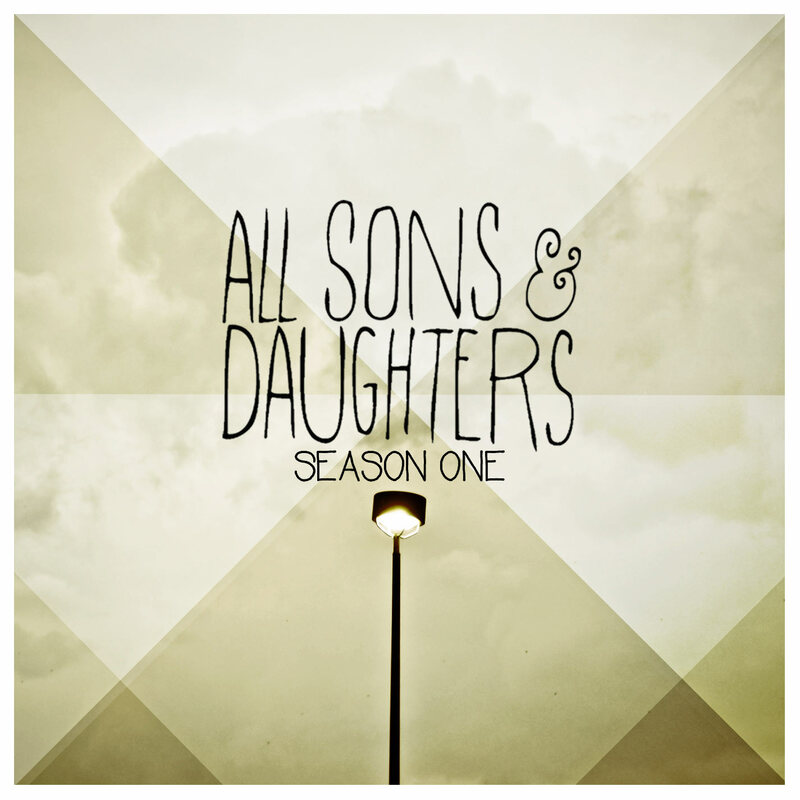 Part of me feels more attached to this album than others from this past year just by virtue of knowing their story. These guys are for real, and I think it shows in their music. 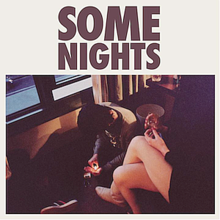 5) Some Nights – Fun. I wanted to dislike this album. I want to dislike pop music in general, but I can’t. Loved the whole thing. In spite of lyrics which I think almost border on despair occasionally, you can’t actually tell that from the music itself. It makes me feel happy. Plus, I love to hear my kids singing ‘set the world on fire’ from the backseat. What were your favorite albums from 2012?